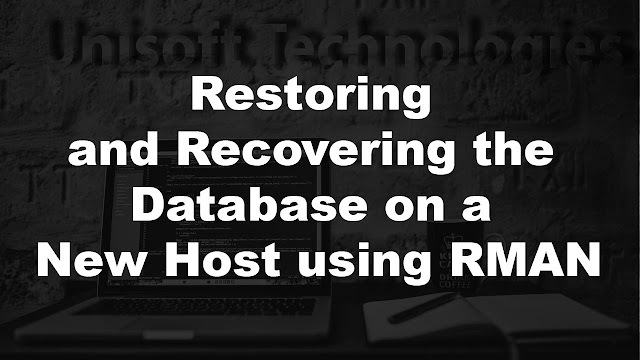 This blog will demonstrate detailed steps to restore a database on New Host using RMAN. You can also use it to move a production database to new host as test database. Here, we are going to use the source database with the DB_NAME=ORCL and we are going to restore this ORCL database on the test database machine. 1. Preparing to restore the database on a new host: If you use the procedure in this section, then the DBID for the restored database equals the DBID for the original database. Do not register a test database created in this way in the same recovery catalog as the source database. Because the DBID of the two databases is the same, the metadata for the test database can interfere with RMAN's ability to restore and recover the source database. 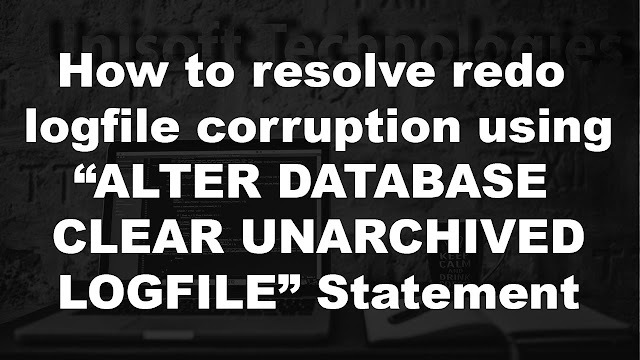 Take backups of all the datafiles, controlfiles, spfile and archivelog files on the source database machine. We have Target Database name as TECH And we are creating a duplicate database using RMAN Auxiliary Instance with name as AUXDB by using the backup location but without making connection to target database but we will be accessing Recovery Catalog DB.Note :- This practical assume you have same directory structures and it is performed on same server. Just the database name is different so we are converting the path with respect to dbname only.